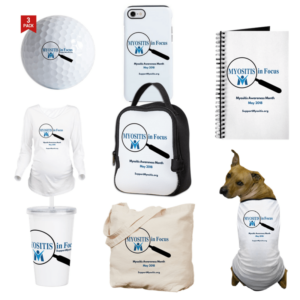 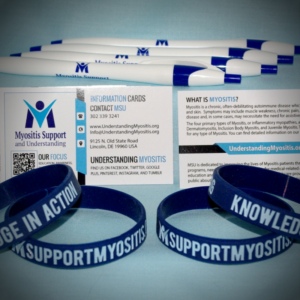 Visit Emily Filmore’s website and use coupon code “myositis” to receive $1 off your purchase and 100% of profits will be donated to Myositis Support and Understanding! 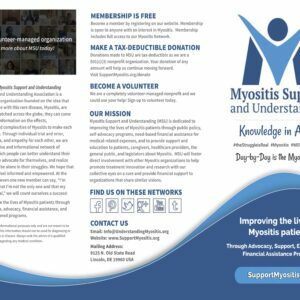 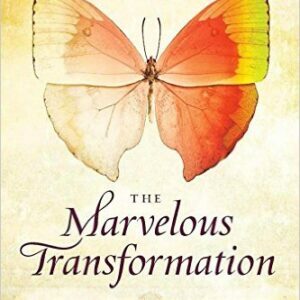 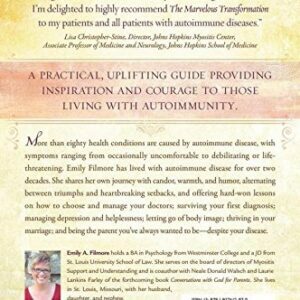 Author Emily A. Filmore is a fellow Myositis member and has graciously offered this fundraiser to help us further reach our fundraising goals to continually move forward in helping support Myositis patients. 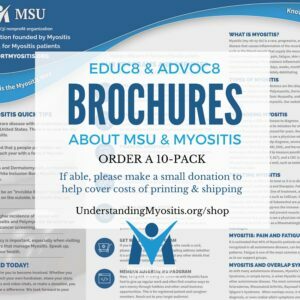 "It's a Beautiful Day for a Walk", "It's a Beautiful Day for Yoga"
Shopping the MSU store helps us help you, as well as helping to promote awareness of myositis. 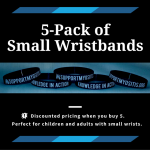 Shipping in the U.S. is included. 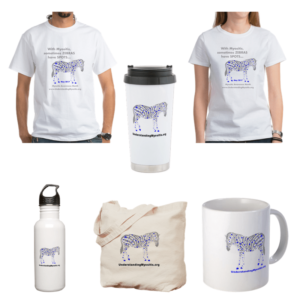 International orders are welcome, but shipping is additional. 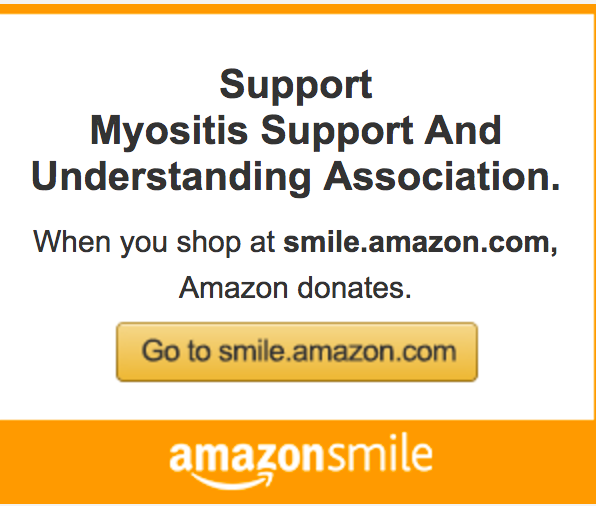 We ask that you allow 7-10 days for delivery.